The Department of Space has been developing new technologies to make space science experiments more accurate and efficient. 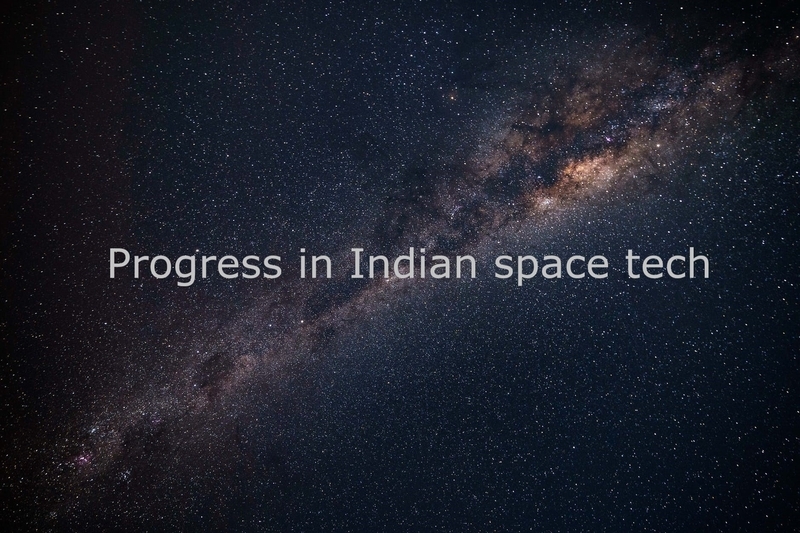 The Department of Space issued a press release outlining the progress that has been made in India’s space technology. Over the last three years, the Department has developed new technologies, which include, among others, highly polished optical mirrors for a solar coronographic mission, called Aditya-L1 and large, light-weight collimators with a non-cylindrical aperture for x-ray polarimetric applications (XpoSAT). The Aditya-L1 mission was the county’s first mission to study the sun. According to the Indian Space and Research Organisation (ISRO), it was a 400 Kilogram (kg) satellite carrying one payload (the Visible Emission Line Coronagraph-VELC) and was placed in a halo orbit around the Lagrangian point 1 (L1), which is 1.5 million Kilometres (km) from earth. The XpoSAT was launched in 2018 and is a five-year satellite that is expected to improve working knowledge on cosmic radiation. Also, the Department has developed indigenous silicon sensors and coatings for optical and IR spectroscopic applications as payloads on the Chandrayaan-2 mission. Chandrayaan-2, which roughly translates to “moon-vehicle”, is a part of India’s Moon Mission, through which ISRO plans to land its first lunar rover. It is aiming for an April 2019 landing. 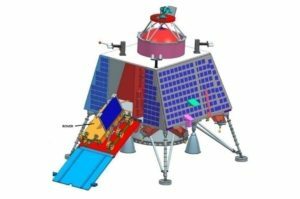 It is a follow-up mission to the Chandrayaan-1 mission that assisted in confirming the presence of “magnetic water” on the moon in 2009. For further progress in space tech, ISRO has organised a study committee constituted to chart out a long-term program for space science exploration. It will prepare a report detailing high-priority missions to be taken up. These include follow-up missions to Mars, a new mission to Venus, and a return to Moon with the capability to return samples from extra-terrestrial sources. The Department’s release said that bilateral co-operation can maximise science returns from payloads because of complementary information from multiple sensors on the ground and in space. Hence, these are encouraged on a case-by-case basis. There have been cooperative programs with the Canadian Space Agency and UK universities on India’s astronomy satellite, ASTROSAT. Similar cooperation programs have been established in the past on the Chandrayaan-1 mission with NASA and the European Space Agency. ISRO, through its programme called RESPOND (Sponsored Research), is encouraging academia to participate in more research and development activities. RESPOND provides support to research projects in several fields of space technology and applications to universities and institutions, the release noted. ISRO has also set up Space Technology Cells at various institutions, including Indian Institute of Technologies (IITs) based in Bombay, Kanpur, Kharagpur, and Madras. The Indian Institute of Science, Bangalore and the University of Pune (UoP) will collaborate on research activities. Some of the other recent initiatives for capacity building include setting up of Space Technology Incubation Centres (S-TIC) and Regional Academic Centres for Space (RAC-S).